Gluconeogenesis is the term for when your body, in the absence of glucose, makes it all by itself. Most often this is done to ensure a steady supply of glucose to the brain, as your brain itself can utilize upwards of 100 grams of glucose a day. 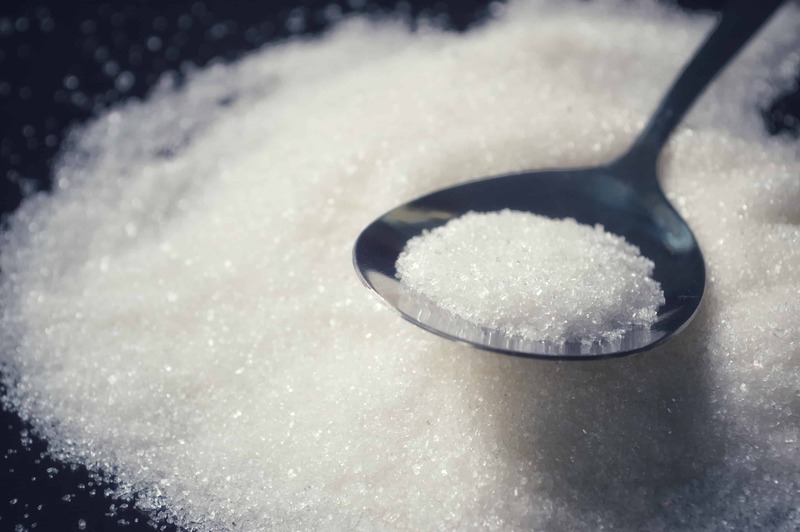 Because the brain is such a glucose hog, the body has several different paths to creating glucose in the absence of sugar. Your body can convert glucose from protein if enough is eaten, but of course, glucose is primarily derived from ingested carbohydrate. Carbs have about a 90-100% conversion rate to glucose. Protein has about a 40% conversion rate, and fat converts at about 10%. This means basically that for every 100 grams of fat you eat, about 10 grams could be converted to glucose if your body needed it. In the absence of blood sugar, your body will go through the process of creating it, as we talked about above. In cases of excess blood sugar, however, your body will begin storing the extra as fat, in a process called lipogenesis. The human body can utilize glucose as a very readily available energy source. This is why runners will ingest simple, sugary foods or drinks prior-to or during a run, because this energy will perk them back up. When your body doesn’t really need the glucose, your system will convert it into glycogen, which is stored in your muscles and liver. But what happens when your body doesn’t need energy, AND it’s full up on glycogen? In that case, insulin tries to put it into cells and often can’t. At this point, it stores it as fat, in a process called lipogenesis. If you’ve been kicking around the idea to go low carb or maybe you’re a seasoned pro, you’ve probably seen or heard the term “gluconeogenesis”. Chances are good you’ve heard it in a negative light, too, and that’s somewhat unfair. Again, this isn’t necessarily a bad thing, but it depends on the context within the low carb diet. There’s some evidence that eating too much protein on a low carb diet will create too much glucose, and put you out of ketosis, but you’d honestly have to eat a significant amount to produce THAT much glucose. So How Does the Body Make Glucose? Your liver is the primary site of metabolism, whether you’re breaking down fats into ketones or blood sugar into glucose. When blood glucose falls, the liver initiates a process called glycogenolysis (or GNG). This takes stored glycogen and converts it back into usable glucose. If there is no stored glycogen, then the liver initiates GNG, and uses fats and proteins to create necessary glucose. After a prolonged period of low levels of glucose and no glycogen restoration, then the body goes from burning sugar for fuel to burning fat for fuel, a state called ketosis. 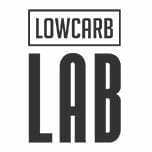 Prolonged low carb dieting will sometimes put people into a ketogenic state, and it’s at this point the body will need to scavenge to create the necessary glucose. These are called “preferential users” because, well, they prefer glucose, but can use fatty acids in a pinch. The primary thought is that the liver is a sort of central-hub of metabolism. Through the hormonal changes of insulin levels (varied of course with available blood glucose) the liver either breaks down glycogen or lipids into usable energy. These demands are regulated by what’s readily available to the liver. In this way, the liver directs the state of energy consumption in the body (i.e. if there’s ample glucose or glycogen, then you’ll be utilizing those). This is the commonplace viewpoint when understanding the cycle of energy production via metabolism. A different but still valid approach is to view the entirety of metabolism as insulin-driven. Essentially, when insulin levels are high, blood sugar should be low. In those situations, your body SHOULD produce ketones, the creation of which occurs in the liver. This happens through lipolysis when fat is broken down into free fatty acids for energy. If these acids get into the brain, however, it triggers the brain to think you’re starving. This will often signal GNG, or in people with damaged metabolisms (like severely overweight or diabetic persons), this will trigger hunger. This, of course, leads to a downward spiral of hunger, blood sugar spike, insulin release, reduction in blood sugar resulting in the production of ketones, and then a whole new beginning of the process again. Ultimately, the fear of creating glucose through overconsumption of protein or just by existing is a minor one if you’re a low carb dieter. The larger concern is through dysfunctional metabolisms creating a feedback loop of glucogenesis to lipogenesis, and back again. This type of unstable metabolism will only serve to further damage your body and keep weight on you. Only by sticking to a low carb regimen, or at least drastically reducing your carb intake, will you break free from that cycle and get back on the road to good health. Dr. Fung wrote a guest post on What to Eat and When to Eat to Lose Weight.